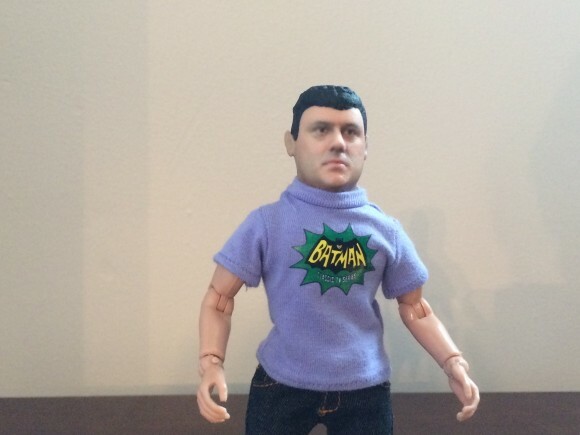 Oh My God, They Made an Action Figure Out of Me! 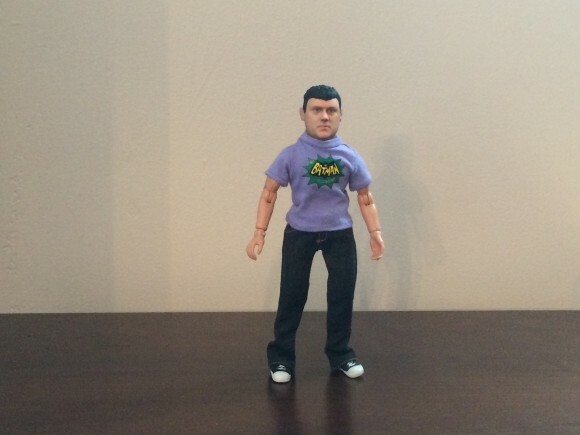 Home » ACTION FIGURES & MERCH » Oh My God, They Made an Action Figure Out of Me! 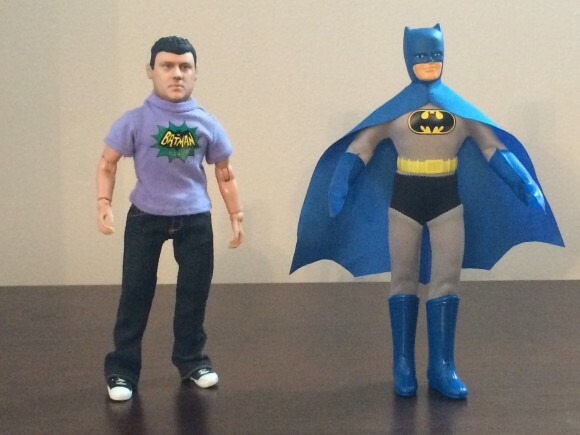 REVIEW: There’s Batman and Robin. Now there’s me and my own sidekick! For reals! 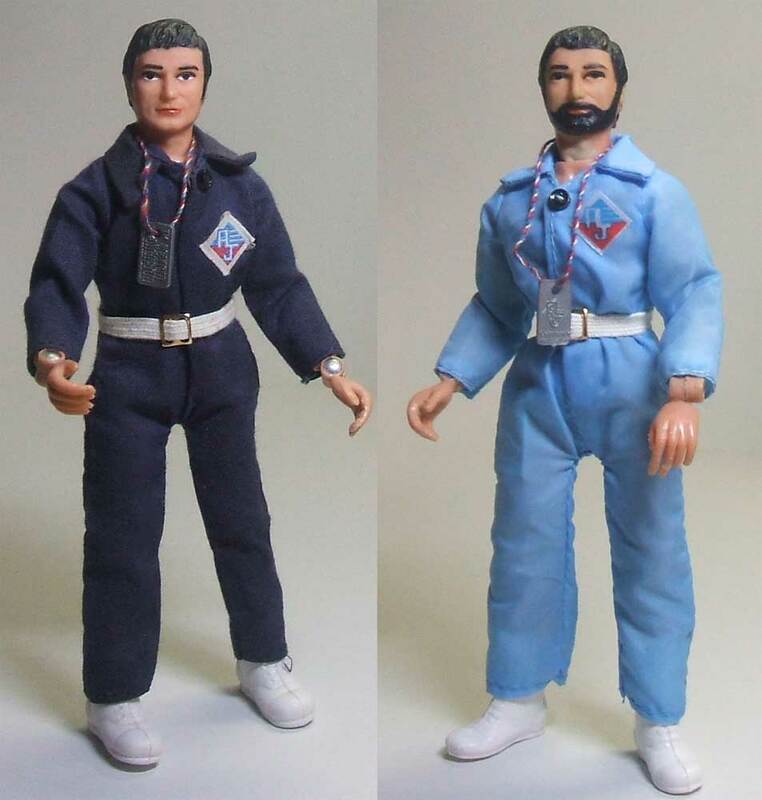 My very first action figure was a Mego Action Jackson. I named him Bob. 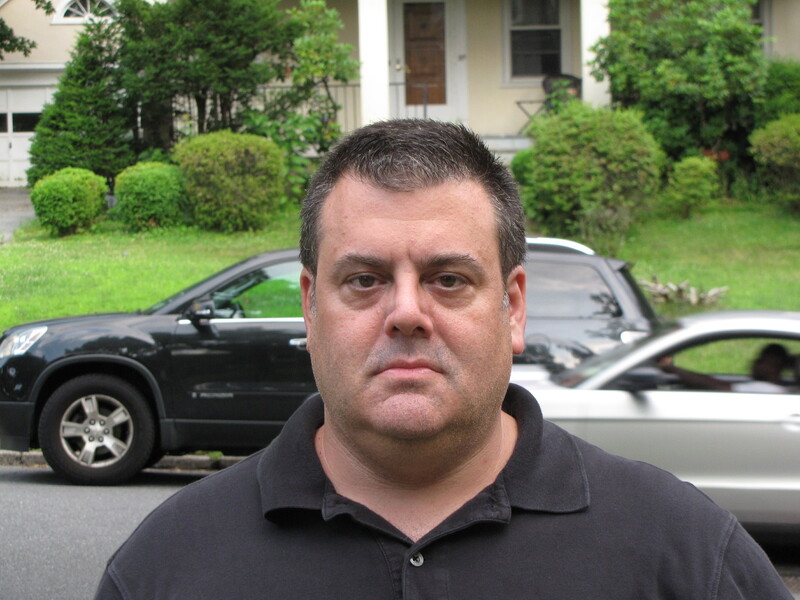 Bob Greenfield. I thought of him as a cousin, or far-flung brother or a family member of nebulous origin and standing. He wasn’t Bob “Action” Jackson. He was Bob Greenfield. Even the Dymo-taped label on his carrying case said so. 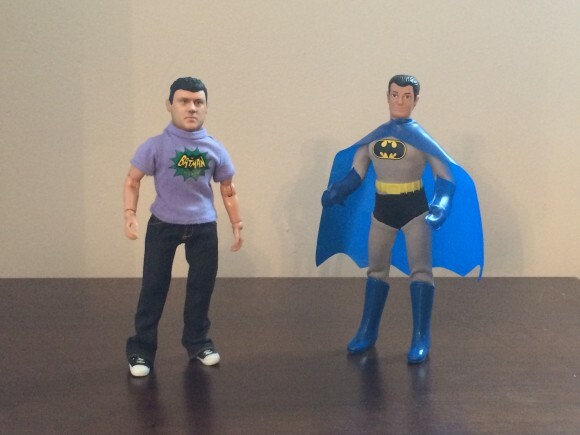 It’s the closest a Greenfield has ever come to being an action figure. That’s because there’s now a Dan Greenfield action figure. And a Mego-style one, no less. For real. And he’s mine, all mine. 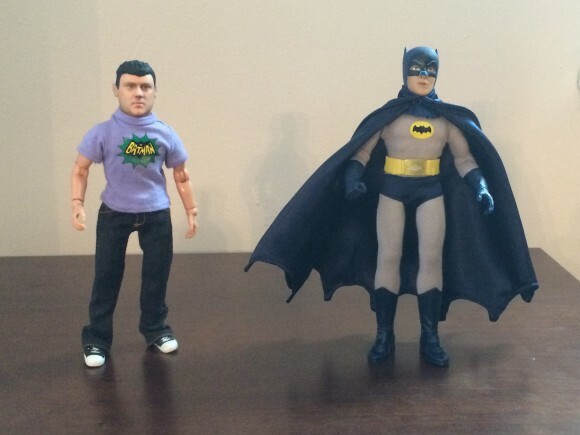 Megohead that I am, I’ve been borderline obsessed with Figures Toy Company‘s output of Mego recreations, as well as their new Batman ’66 TV line. They’ve gotten big marks from me for their accuracy and creativity. Well, FTC has an offshoot called MyFaceOnAFigure.com where, through the magic of 3D digital whatevering, you can get your puss on a “Mego,” complete with re-sealable clamshell packaging. Photo by Sam Greenfield, as well as the rest below except the portrait. I even have a sidekick — my son! Going through the site, we picked out what size figures we wanted — the classic Mego 8-inch — as well as the outfit and the packaging style. 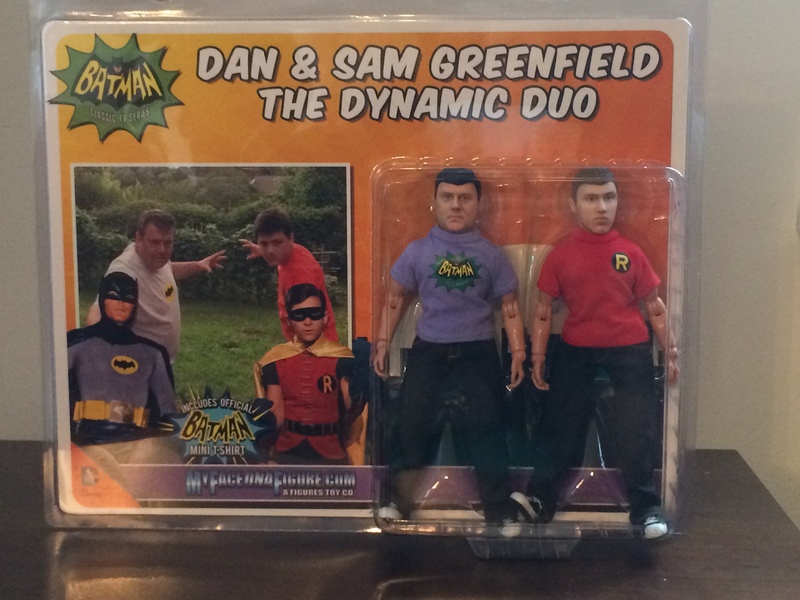 We went for a Classic TV Batman shirt for me and Robin for Sam, as well as Batman ’66 style packaging — of course — plus the personalized heading. Then my wife took fresh pix of the two of us and we sent everything in. Next thing I know there’s a box on the porch. I mean, that is FREAKISH! And I get to hang out with BATMAN!! Best part? I haven’t been in this kind of shape since I was 17! For info on pricing and all that, hit up their site. Well, you’ve reached the zenith of human endeavors! You may coast the rest of the way. How many people get their dreams to come true? You are a lucky DAN. That is the ultimate in awesomeness!